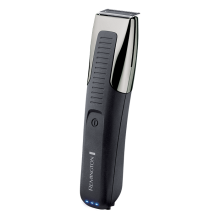 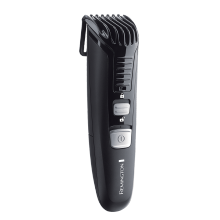 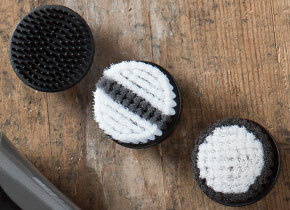 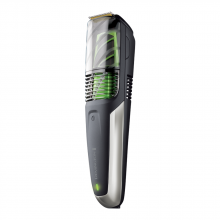 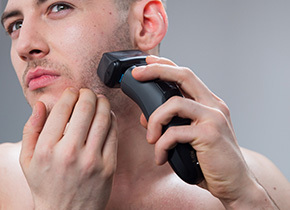 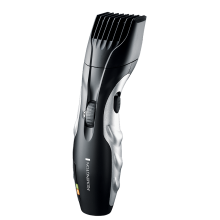 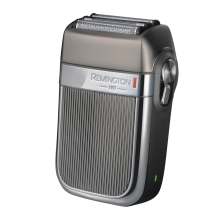 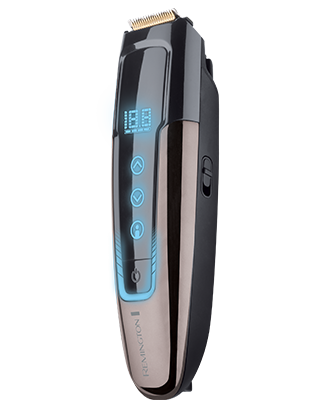 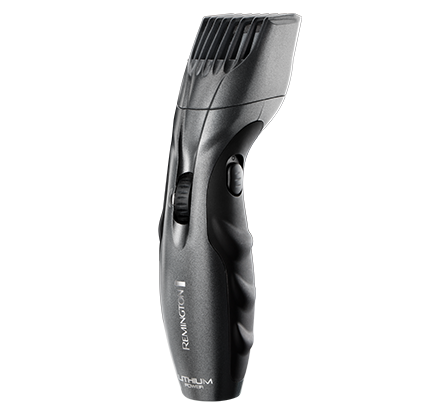 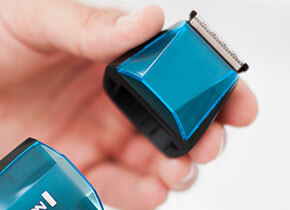 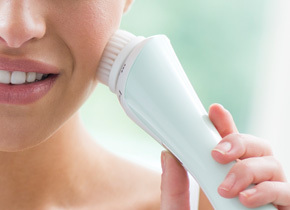 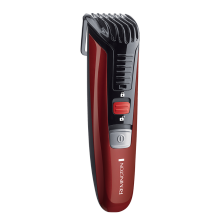 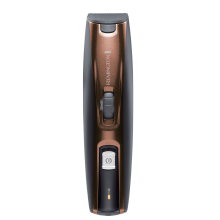 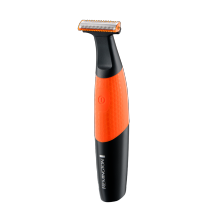 However you wear your facial hair – we have a beard trimmer just for you. 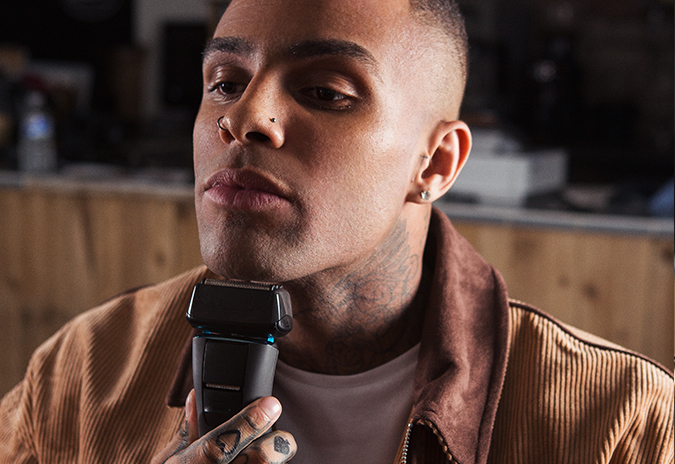 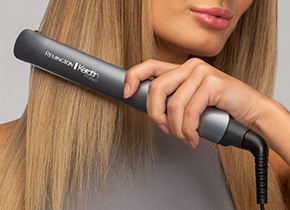 Our range makes grooming simple. 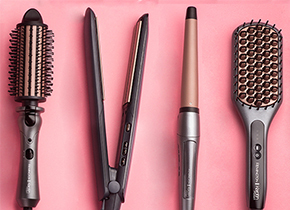 Discover more.